Welcome home to this sunny, bright cheery unit in much sought after Pickman Park. You will enjoy the large eat in kitchen with custom built island, and plenty of room for entertaining. Inviting living room with pellet stove and sliders to your own private deck to enjoy this spring and summer. This desirable two bedroom 1.5 bath unit, has over 1,681 sq. ft. of living space. Amenities include well maintained and professionally managed property, pool, clubhouse, landscaped grounds, peaceful trails to walk are nearby. 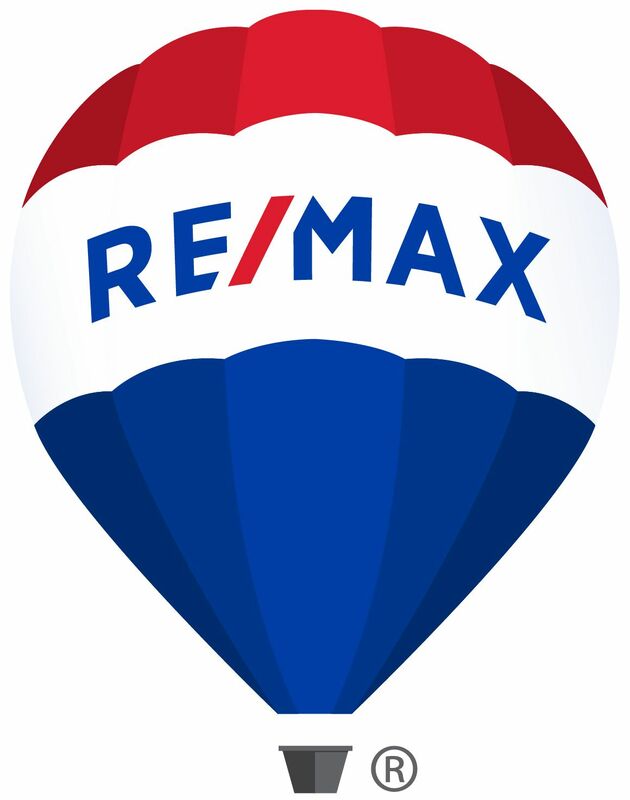 Very close to NSMC, Salem University, golf course, downtown restaurants, specialty shops, & the vibrant heartbeat of downtown Salem. 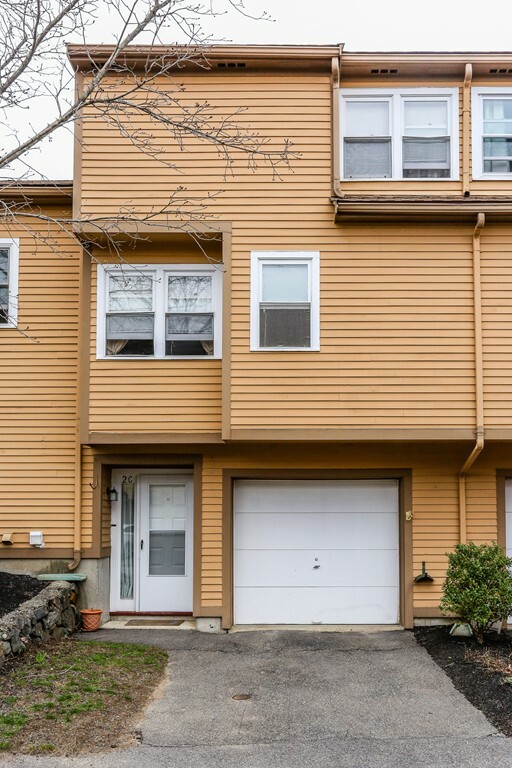 Take advantage of living in one of Boston's beautiful North shore communities, as well as one of Salem's most desirable and reputable condo communities. Call today for your private showing. september 2018. property is being sold in "as is"